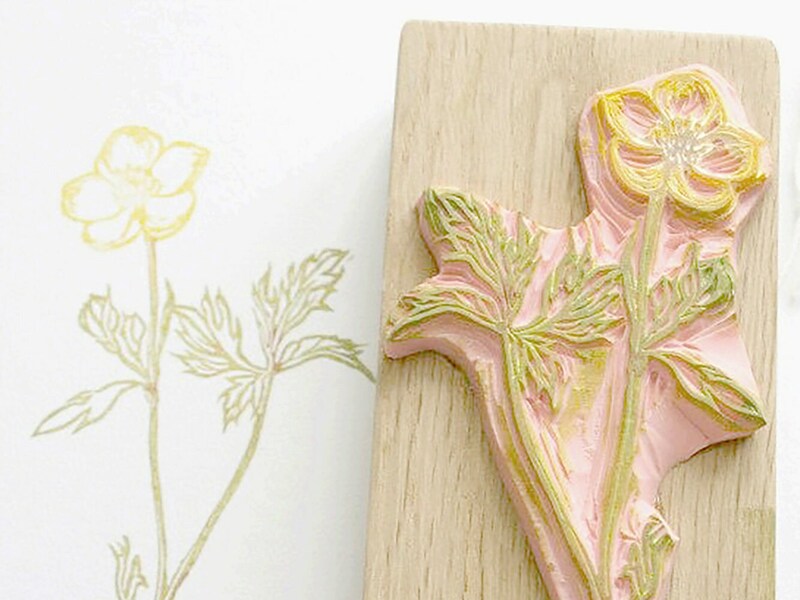 Buttercup - Hand Carved Rubber Stamp. 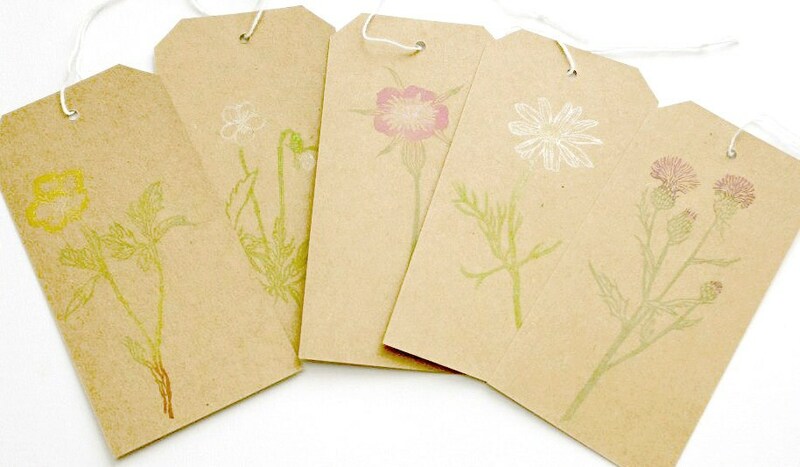 Inspired by beautiful Botanical drawings of British Wildflowers this stamp is ideal for use with card making, gift wrap and fabric printing. 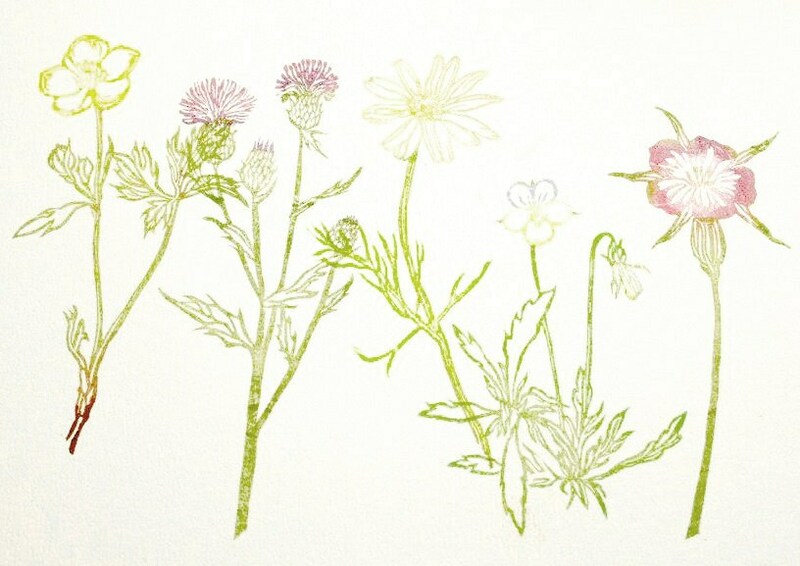 Also available in the Botanical range : Chamomile, Corncockle, Pansy and Thistle. Every stamp comes pre-inked and print tested, then wrapped in tissue, and packaged in a protective cotton bag. The stamped image measures 9cm tall and 5cm at its widest point. 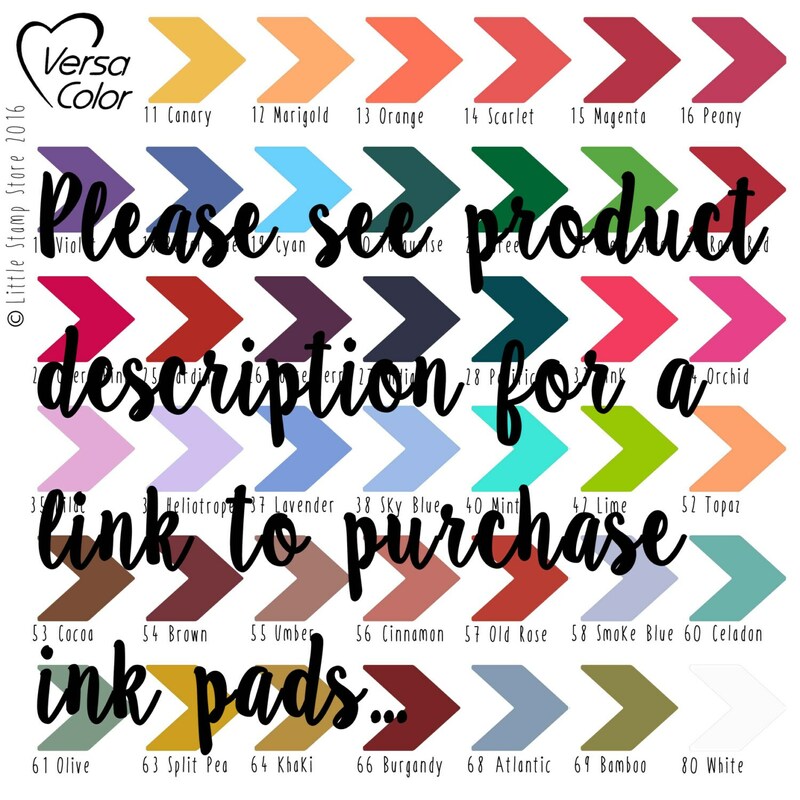 This rubber stamp will be mounted to a rectangular wooden block. A beautiful little stamp which I am sure I will use a lot for a variety of articles etc. Arrived well-packaged and quickly.